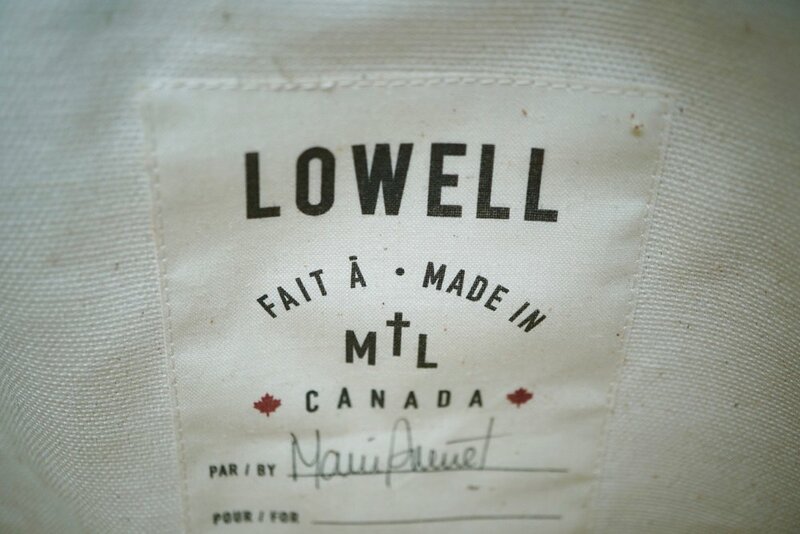 Lowell is a Canadian brand that we are proud to carry. It is a company started in Montreal by Rachel Fortin and Mathieu Mudie with a "simple, urban, and dreamy" aesthetic. We love the way they blend quality, style, and functionality together to create these incredible pieces. A bag from Lowell is a bag for life. Lowell uses full grain leather that is ethically sourced from small farms across the USA and Canada. The quality material gives each bag a unique look and it ages with a ruggedly natural beauty. 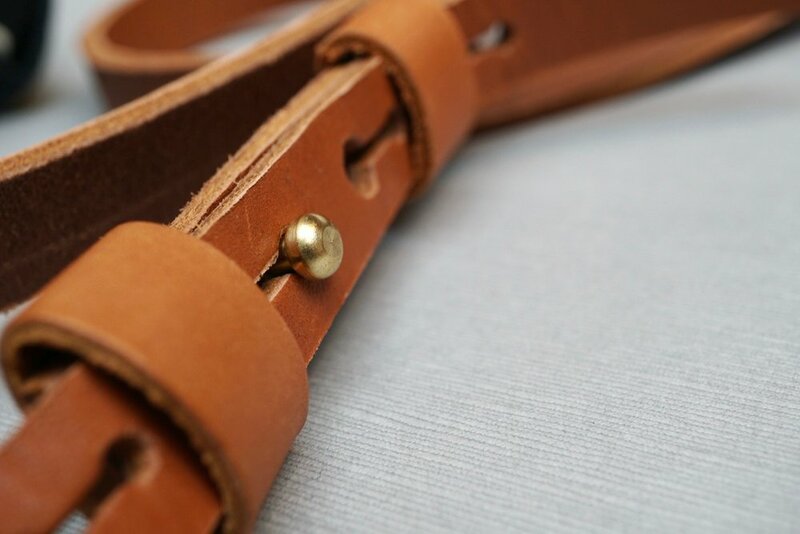 Thick leather gives structure and durability to each bag. It softens with age and over the years the natural patina that emerges will give it a personality of its own. Each piece is made from start to finish by a single worker in their workshop in Montreal, and the larger bags come personally signed. They have everything from small, daintier purses to large backpacks and totes. The classic styles allow you to dress them up or down, giving them more versatility in your wardrobe. Next time you're on Granville Island, swing by Paper-Ya and take a peek at what we have!